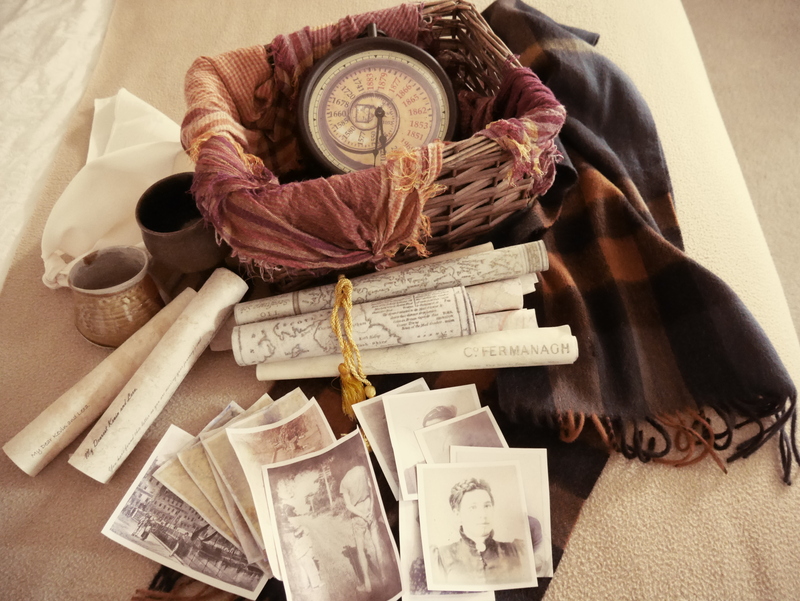 Our great, great grandmother Jane Litherland took us on an incredible journey into the past to ‘meet‘ our ancestors. We travelled through time to 34 towns throughout Ireland – Scotland – England and Germany. Wow!! This was several journeys and stories rolled into one! Expect the unexpected. The blog is a story line based on FACTS sprinkled with FUN and FANTASY. *My brother and I extensively researched our ancestors and their history several years ago in a gruelling and exciting year. Unearthing fascinating information – we later decided to visit their towns to complete our personal journey. What began as a five-week road trip visiting these towns together – evolved into ten weeks and something quite different!!! A series of events, emotions and experiences blew all our best laid plans out the window and into another incredible journey of discovery. Now that will be another story…..